Enjoy the peaceful tranquility of our beachfront hotel on Cape Cod in Chatham, Massachusetts. Experience picturesque ocean views from your very own townhome, suite, or efficiency room at our beautiful beach hotel. Whether you're going on vacation, traveling on business, enjoying a relaxing escape, or weekend getaway, Chatham Tides is the perfect place to stay. Chatham Tides is located on the southern side of Cape Cod right on the beach. 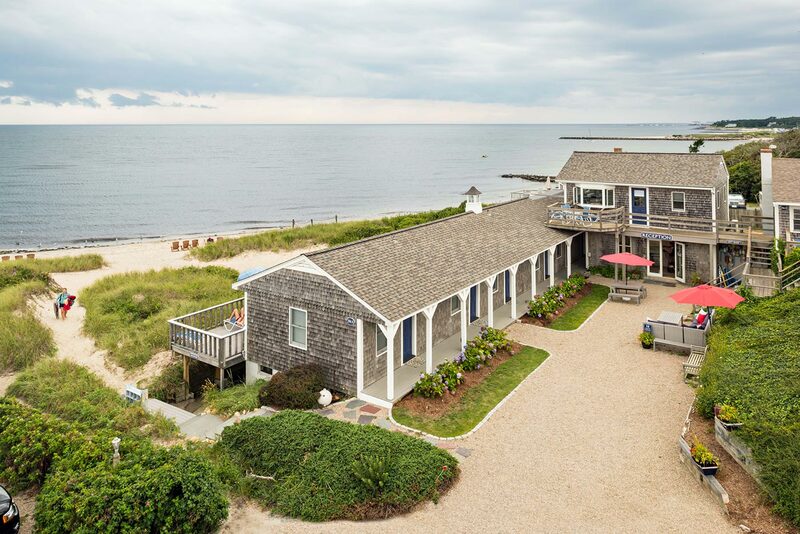 This is the ideal setting for a leisurely stroll or a refreshing swim in the warm waters of Nantucket Sound. 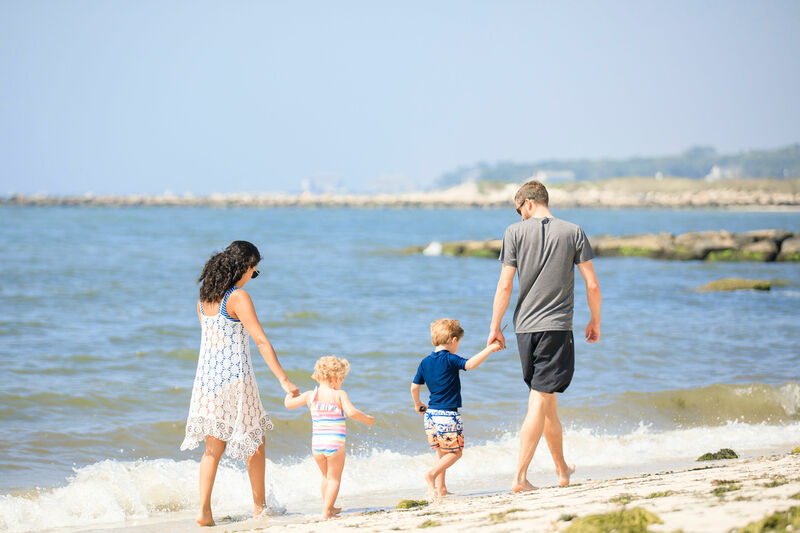 Hotels in Chatham can't compare to our central beachfront location with easy access to the best Cape Cod restaurants, golf courses, and other great things to do in Chatham. Along with an excellent location, each of our accommodations offers a private sundeck and close proximity to the beach. 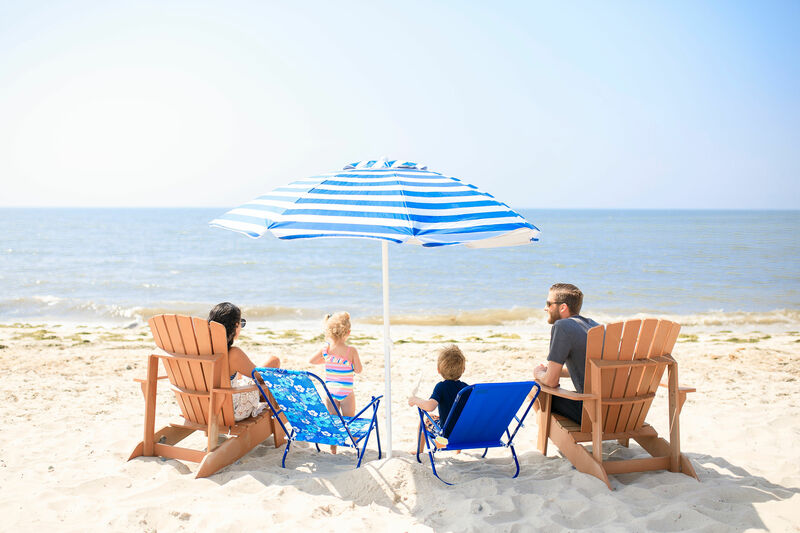 Tucked away on the shores of Nantucket Sound, our beachfront rooms and townhouses embody classic New England and Cape Cod charm. While staying with us in Chatham, you'll experience spectacular ocean views and fresh sea breezes from any one of our accommodations. Whether you choose to stay in a standard guest room, suite, or townhome during your Cape Cod vacation, each room is equipped with an efficiency or full kitchen with convenient features and amenities to ensure your trip to Chatham a memorable one.